The MEINIER Single concealer Makeup Brush is a special design product for the face,cheek and for your beauty which are all in high quality and competitive price. 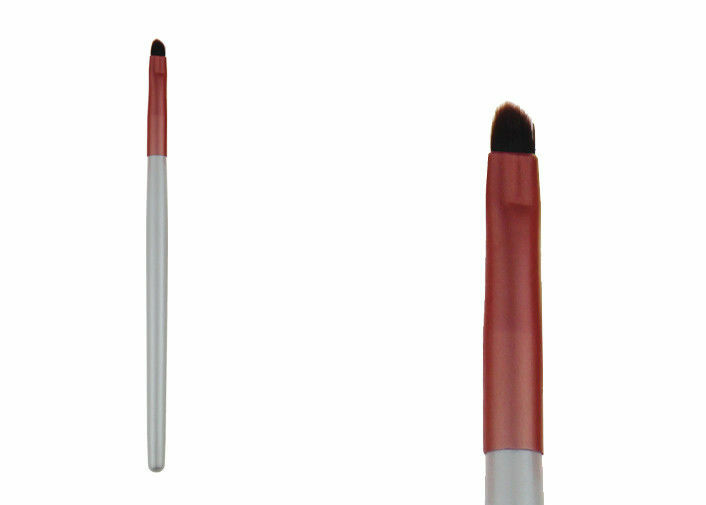 MEINIER Single concealer Makeup Brush is a perfect one,it's beautiful and convenient. Take this will let you feel the elegant and noble that brings to you. This makeup brush sets is convenient for you at home or on the go, perfect for traveling or for your busy fast-paced lifestyle. you'll have a hot sale with this fashionable style product.